Happy Easter! 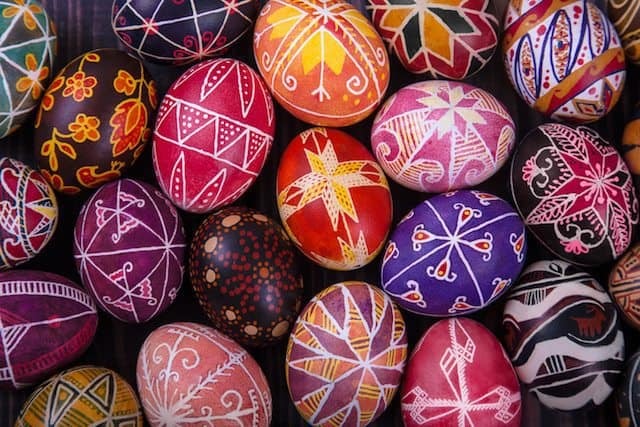 Easter is one of the most important holidays in the Christian faith, but with the brightly colored Easter baskets and fun egg hunts, people of various beliefs often enjoy Easter too. Are you in a celebratory mood? Looking for fun unique ways to celebrate Easter holiday? 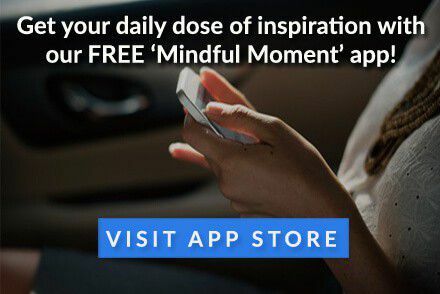 Check out the seven Mindful ideas listed below. Can you celebrate Easter by staying in a bed for another five minutes? You absolutely can! Easter is a time for celebration. It’s also a culmination of Lent, 40 days of a sacred reflection and sacrifice. Today, treat yourself! 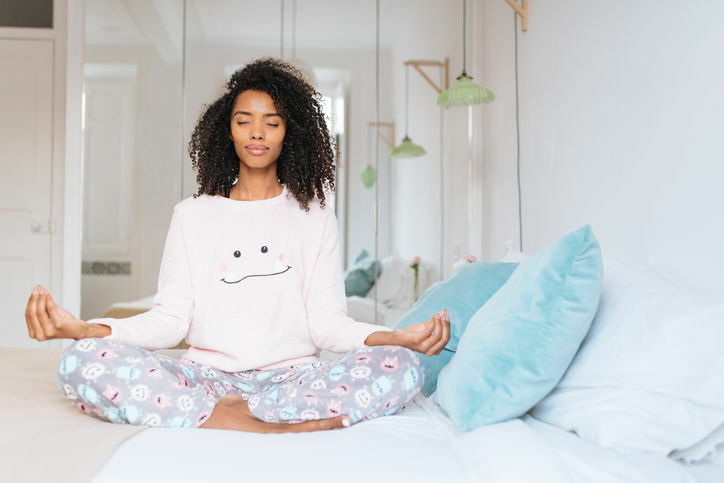 Have a five-minute healing meditation session. Just sit up in your bed, close your eyes, and quiet your mind. It’s the best way to start your Sunday. Who doesn’t love a festive, colorful parade? If you’re in the mood for some great fun, check to see if there are any Easter Day parades in your local community. 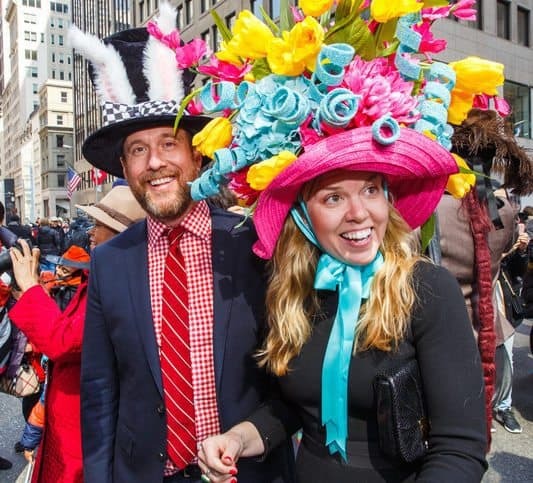 New York City’s Easter Parade and Easter Bonnet Festival is one of the country’s oldest parades—it dates back to the late 1800s. People really get into the spirit and tend to wear crazy, homemade hats and bonnets. There’s also San Francisco’s Annual Union Street Easter Parade & Spring Celebration, Florida’s St. Augustine Easter Parade, and more. Baby bunnies and chicks are common Easter symbols and are often given as gifts around this time of year. 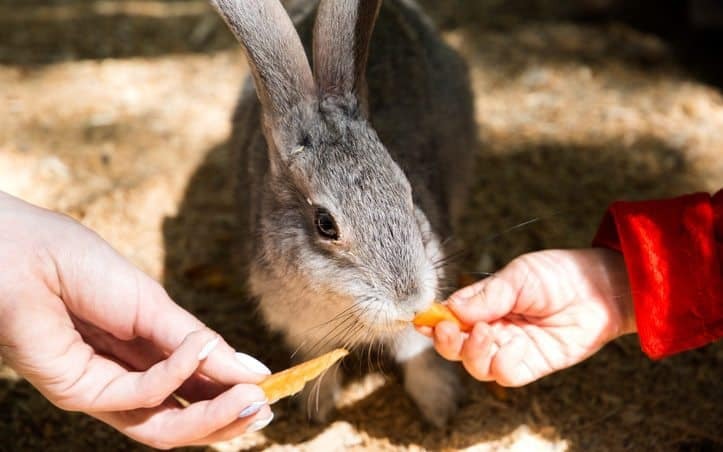 But while these animals make for cute pets on Easter, families are rarely prepared to take care of them for the long term. This year say no to Easter pets and spend time with your own little Figo or Fluffy instead. If you don’t have a pet and you really want to be around animals this Easter, consider helping out at a local animal shelter instead. They can always use an extra pair of hands. Easter egg hunts are a popular holiday activity—it’s a fun way to enjoy this warm spring weather and fresh air. However, decorating the eggs, hiding them, and assisting young kids in finding them can be tedious. If you want to enjoy the great outdoors and get some exercise, consider going geocaching instead. Geocaching is like a GPS treasure hunt. You and your kids will get a thrill from walking through your neighborhood or local park looking for the caches. Plus, it’s an activity that you can do beyond Easter. Food is essential for any celebration. For Easter dinner, consider making a traditional recipe. 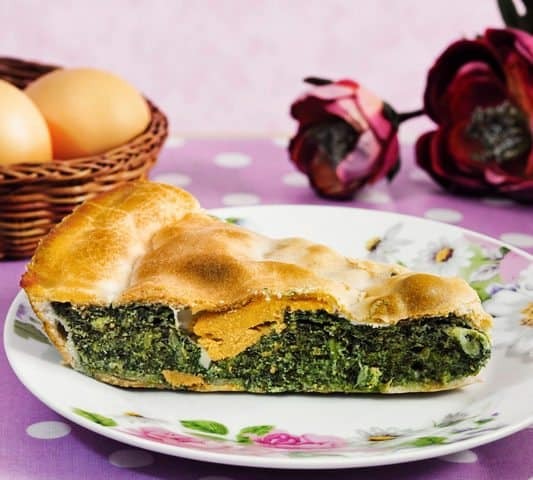 Try torta pasqualina, also known as Italian Easter pie. It’s a savory pie packed with cheese, ham, spinach, and eggs. Or you can try a capirotada for dessert. It’s a Mexican, fruit- and nut-filled bread pudding. It’s made with bread, bananas, prunes, pecans, cinnamon, and Queso Fresco. Looking for more recipe ideas? 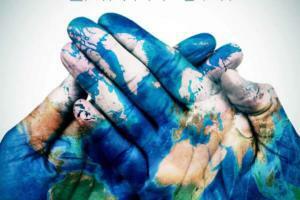 Check out this Mindful article. Why not end your day by watching an Easter-inspired film with your family? You could watch a religious movie, but there are other options to consider. Does your family enjoy old films? How about musicals? Then consider watching the Judy Garland and Fred Astaire classic, Easter Parade. Does your family prefer something more modern? Consider the new Peter Rabbit movie. It’s not really about Easter, but it will definitely put you and your kids in a good mood. Check to see if there are available showings are your local theater. 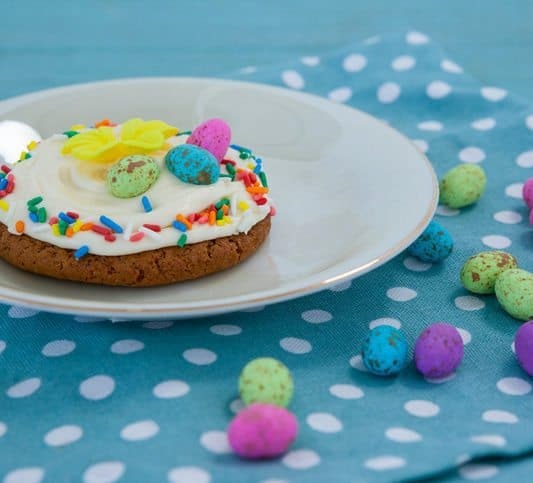 If you have some leftover Easter candy you don’t know what to do with, consider making new treats with them like Peep popcorn or chocolate egg cookies. Baking is a great opportunity for you to bond with your family and they’ll love the sweet treats. For more recipe ideas, check out this Mindful article.